There are several ways to get to Bendigo South East College: walking, riding, by bus or car. For those families that reside within the Bendigo Township, the Public Transport system will allow for you to attend BSE. The Country School bus system is for those families that reside outside of the Bendigo township. For more information about times and to apply for bus travel please see below. For those families that reside within the Bendigo Public Transport System area, this will allow for you to travel to BSE whether by regular timetabled services or School Town Specials. To determine which connecting service is closest to you or best suits your needs you can use this map or timetable which includes regular bus information as well as School Town Specials. The main School Special bus to BSE departs from Bay 8 at The Bendigo Railway Station on school days at 8:35am. To access this system you need to obtain a MYKI card, which you can buy from Bendigo Railway Station or refer to this link. If you do reside further than 4.80km from BSE and BSE is your closest school you may be eligible to claim conveyance allowance for the reimbursement of the MYKI card. Please see this link or contact the College for further information. 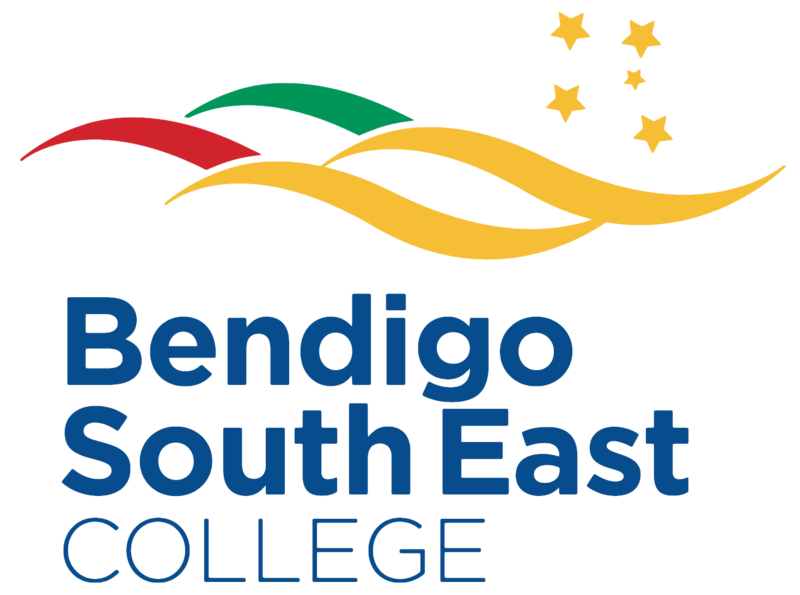 For families who reside outside the Bendigo Public Transport System and wish to travel by bus, the Country School Bus System will allow for travel to BSE. You must reside outside central Bendigo, with the exception of Strathfieldsaye and Maiden Gully (please see Bendigo Public Transport System route map). To apply for travel, download a Country School Bus Application Form, which includes the Conditions of Travel (Application for Eligible Students or Application for Fare-paying Students), and return a completed form to the Bendigo Bus Coordinator. We will then assess your application in accordance with DEECD policy and advise you of your application. You will need to display a country bus travel sticker on your ID card for travel. Please refer to the School Bus Program FAQs brochure if applying for travel.